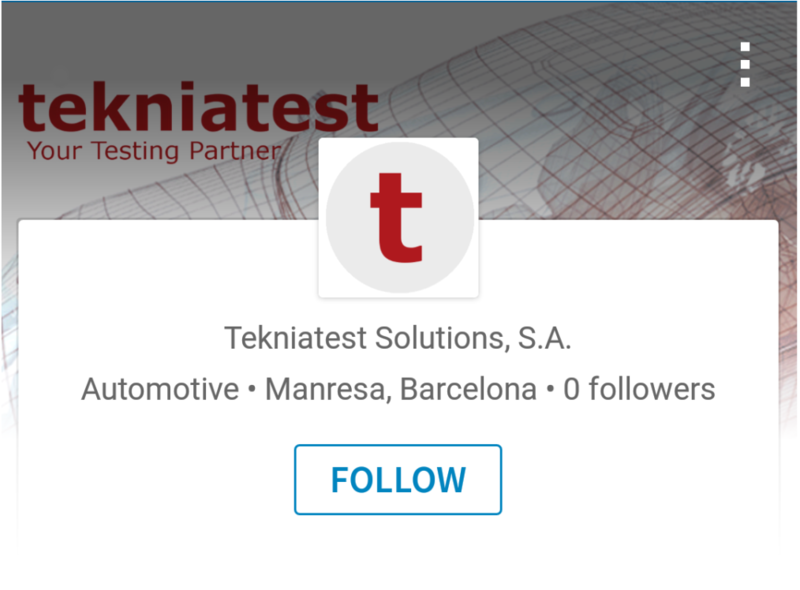 If you are interested to know more details about us, follow us on LinkedIn https://www.linkedin.com/company/tekniatest/. We welcome Fermin Gomila and Marc Giné to our organization. 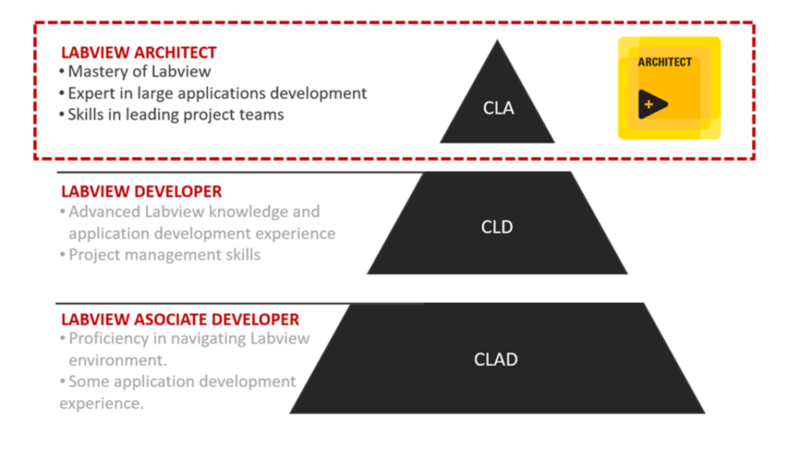 Both have demonstrated wide experience on developing large Testing Labview applications and have achieved the highest certification level on Labview programming what signifies the ability to lead complex projects from conception through completion.